is the name to know in the Hammond, LA area for motor bike and car painting services. 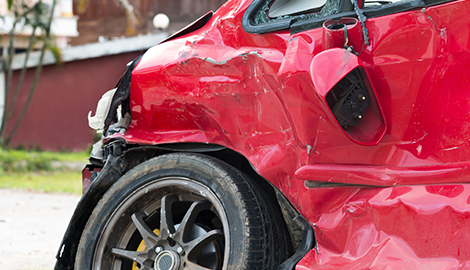 If your car is damaged, schedule an appointment with Rocky’s Body Shop to get your automobile back in top condition. 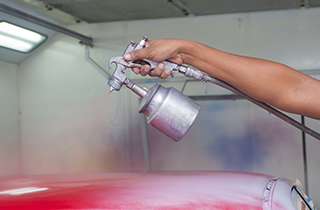 When it is time to bring your car back to life with a great auto paint job, reach out to Rocky’s Body Shop. 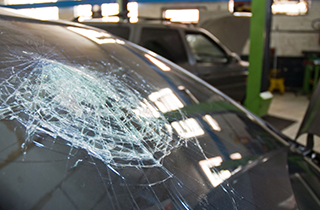 If you need auto glass repaired or replaced in your vehicle, turn to the friendly experts at Rocky’s Body Shop. If It's Banged Up We'll Fix It Up! Rocky’s Body Shop is a full-service auto body company, servicing the Hammond, LA residents since 1968. Our crew of continually trained auto service technicians is genuinely passionate about resolving your auto repair problems and providing maintenance that exceeds your expectations. Even though we offer a wide range of auto services, we do not provide mechanical or engine work. Our valued customers depend on us to use state-of-the-art tools and technologies to provide professional and reliable auto body service. 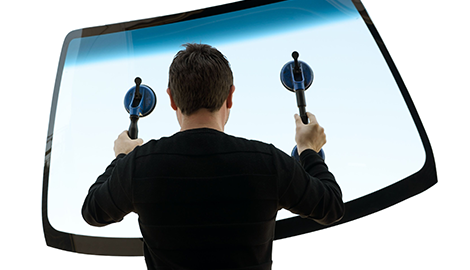 We are committed to the art of auto body repair. Our team will give your vehicle a thorough inspection, a cost estimate, and a tentative timeline for the completed job. 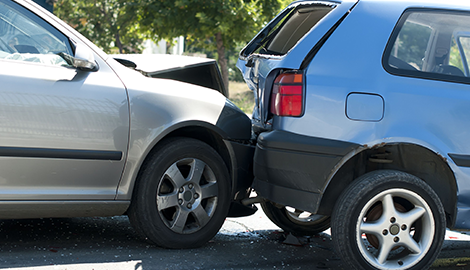 We are experts in dealing with insurance companies, and we can assist you in navigating the insurance claim process. We offer free estimates and 5% off if you mention the ad from website. We know how stressful accidents can be. Therefore, we work tirelessly to make the entire vehicle repair experience as easy as possible. Our objective is to minimize your inconvenience and maximize your satisfaction. If you are looking for an auto services business that gives quality service in the area of Hammond, LA, head on over to Rocky’s Body Shop.